The monograph is embellished with maps and excellent colour photographs depicting various aspects relating to the craft and the craftmen. This compilation of almost 100 maps is put together using data from the 1991 census of India. It maps a regional geography of women and men, using indicators as diverse as literary, education, voting pattern, cultural groupings, fertility rates, workform participation etc. This volume is a tribute to the late Krishna Raj, the celebrated editor of `Economic & Political Weekly'. It bring together contributions of the author on a wide range of topics published in EPW during the last five years. It combines analysis of census data with reality check based on the author's field work all over India. The Namasudras of Bengal present a curious case. 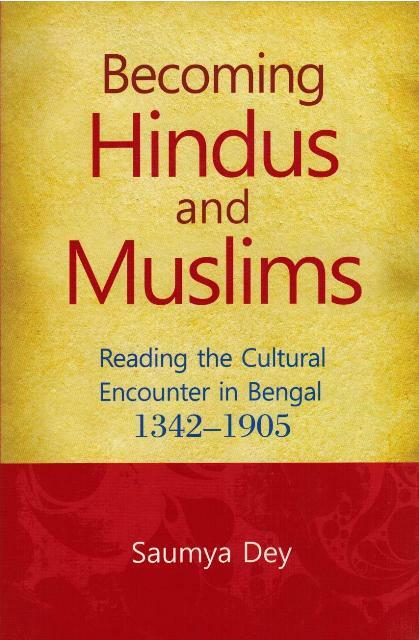 From being the largest Hindu caste group in Bengal and a census-defined community in 1872, they disintegrated after the Partition of India in 1947. The book chronologically delineates the critical moments in the history of the Namasudras.  This volume focuses on Andhra Pradesh demography. It is reported that there is a steep decline of 40 per cent in the decadal population growth rate from 24.52 per cent during 1981-91 to 13.86 per cent in 1991-2001. The present work deals with the census in India, which is one of the oldest activities of the Indian Government as also its single largest administrative exercise. Part I: Report. Part II: Tables. Part I: Report. Part II: Imperial tables.